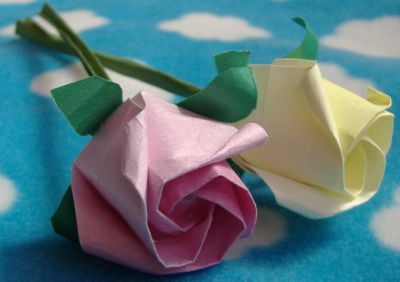 The origami rose is a nice origami to make for your mum. But there are hard steps in it! The hard steps are step 5, step 7, and step 8. But I made these and my mum loved them! Hey friends grab the top eleven 2015 cheat which will be generated within a second and at no any penny. Accelerated search engine rank is possible by way of good search engine optimisation, a part of which is the maximizing of your Google Page Ranking by means of wise linking with other web sites. In this first part of 2 on the field of Google page Rank, we will be able to seem on the argument for achieving excessive listings via a linking procedure. Wow, the pictures are truly amazing. Who done them and they are really beautiful. I found information on how to prepare them on essay writing service. The origami flower making is very popular in Japan and most of the people how to make items with paper.